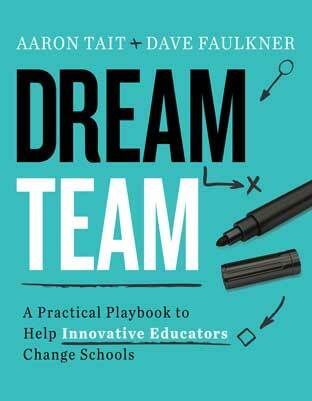 Dave Faulkner is a cofounder of Education Changemakers and its CEO. Faulkner has emerged as a global leader in education innovation. His education leadership journey began as a principal of an Australian school, where his work earned him recognition as Young Australian of the Year (Western Australia) and Young Leader of the Year (Western Australia). Faulkner is a leader in education startup acceleration, works with thousands of educators each year, and advises senior government, education leaders, company executives, and leading philanthropists throughout the world.